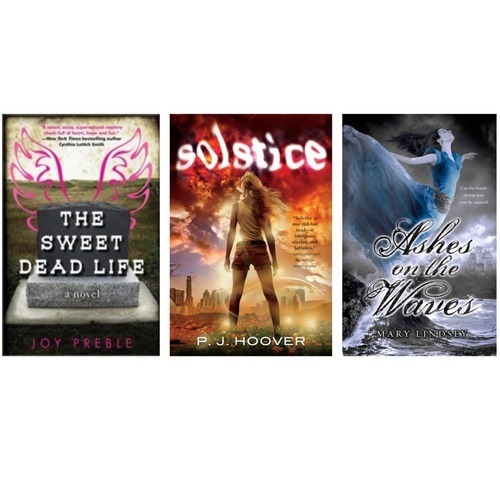 At 2:00 on Sunday the Barnes & Noble in the Woodlands is hosting 3 Texas authors with new young adult books. They’ll be discussing their new books, having brief readings, opening the floor to Q&A and signing! I’ve heard rumor that they’ll also have FREE swag to give away. Follow the links to learn more about the author and books.